They say opportunity only knocks once and if that's the case, Dakota Zimmerman didn't hesitate to answer. 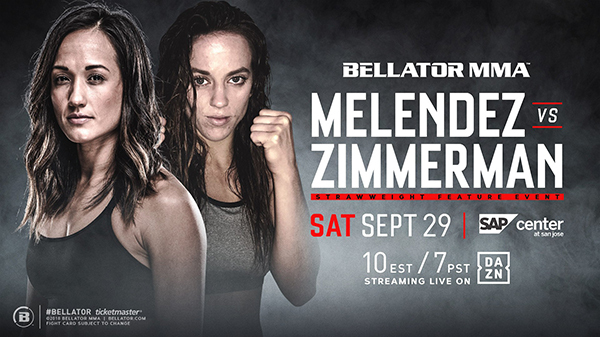 When news broke that the 22-year-old Zimmerman was added to Saturday's stacked Bellator 206 main card to fight Keri Melendez (2-0), many in the St. Louis mixed martial arts scene were left scratching their heads. Zimmerman (1-1 in her amateur MMA career) had been making headlines but as an up-and-coming jiu-jitsu player, not a cage fighter. In fact, it has been over three years since she competed inside the cage. 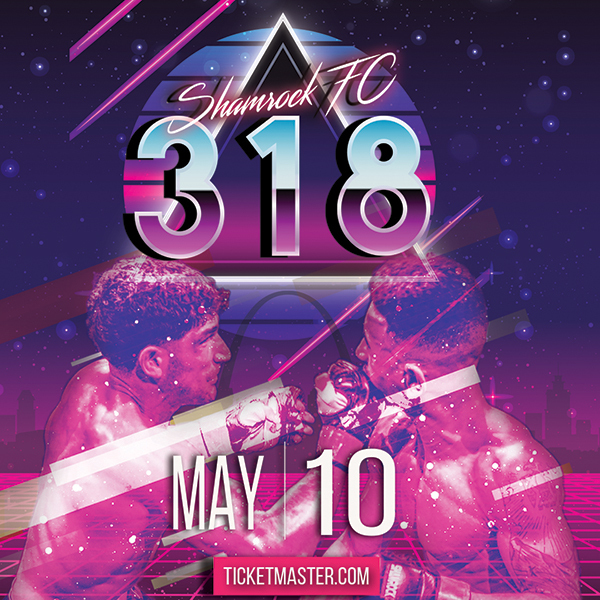 Fortune favors the brave and when a promotion like Bellator comes calling and offers up the opportunity to fight on the main card of its biggest card of the year, you don't hesitate. Melendez is 12-years Zimmerman's senior and she won her debut in November 2016. Melendez, the wife of UFC featherweight and former Strikeforce lightweight champion Gilbert Melendez, had a nearly two-year layoff before she returned at Bellator 201 in June to earn a first-round submission win over Tiana Valle. Zimmerman is more than a one-trick pony. While her on-the-mat exploits are noteworthy, she also won the 2018 St. Louis Golden Gloves Tournament at 119-pounds. Jiu-jitsu is where she rebuilt her spirit after tragedy shook her family to the bone. In 2016, and unknown to those close to her and the family, Cheryl Zimmerman, Dakota's mother, had a ruptured brain aneurysm and she became sick and after a few days was taken to the hospital, where she passed away. Dakota eventually found her way into Kirk Huff's Arnold BJJ. Huff was a decorated amateur fighter who shined in all forms of combat sports; MMA, Muay Thai, kickboxing, boxing, and jiu-jitsu. Huff turned pro in 2013 and shortly after honed his focus on growing Arnold BJJ and also he also became an assistant wrestling coach at Fox High School. Zimmerman has been a road dog, dedicated to competition. For the last 12 months, she has found a jiu-jitsu tournament somewhere and anywhere and has a stockpile of gold medals to show for it. In May at Long Beach State University in California, Zimmerman won the world title in the adult female light-feather division at the International Brazilian Jiu-jitsu Federation Novice Championship. Zimmerman didn’t allow a single point in any of her four matches, which all ended by submission, including an armbar to defeat Mayara Diaz of Modesto, Calif., to capture the title. Bellator 206 takes place Saturday at the SAP Center in San Jose, CA. The main card streams on DAZN and kicks off at 9 p.m. CT.